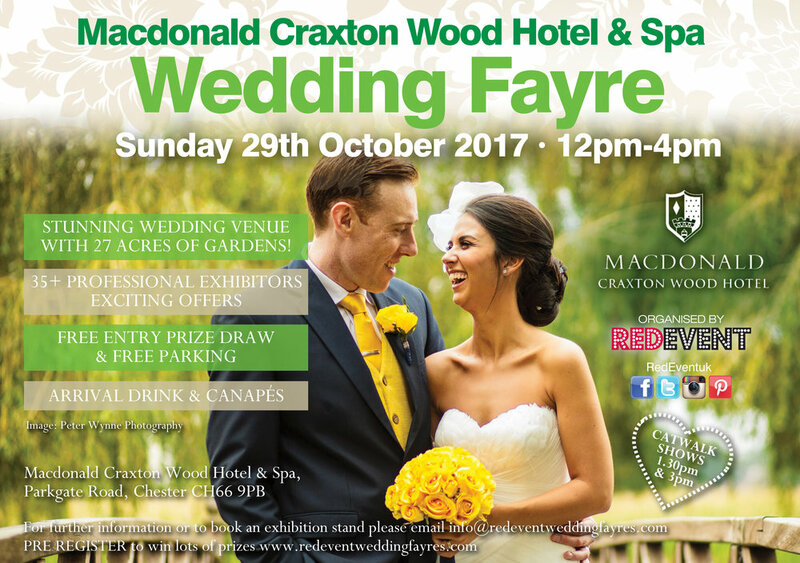 Rigby Jewellers of Chester will be exhibiting at The Macdonald Craxton Wood Wedding Fayre on Sunday 29th October. 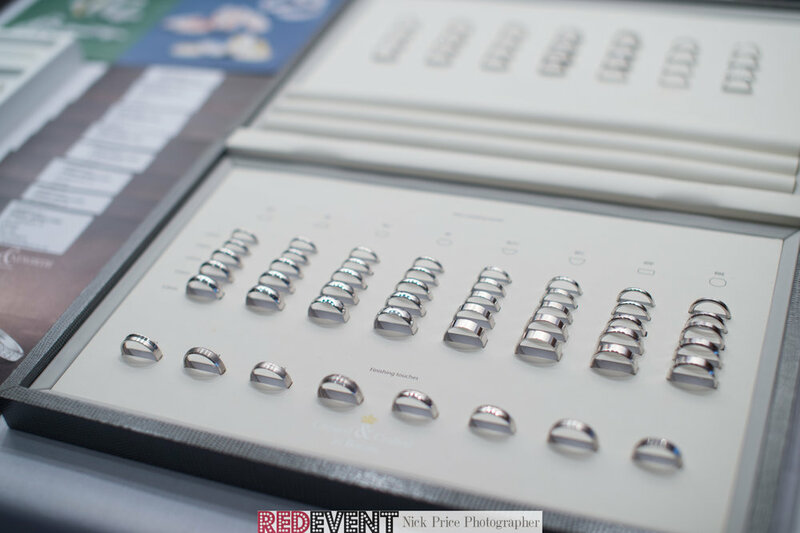 Rigby Jewellers is a traditional, family business and a member of the National Association of Jewellers and recognised as one of Cheshire's prime jewellers. 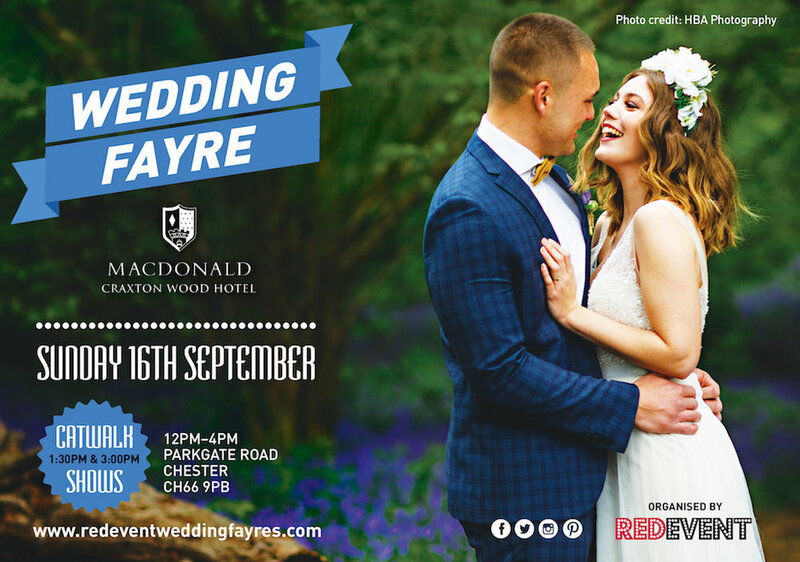 They are offering 10% vouchers to Brides & Grooms on the day of our Chester & Cheshire Wedding Fayre. 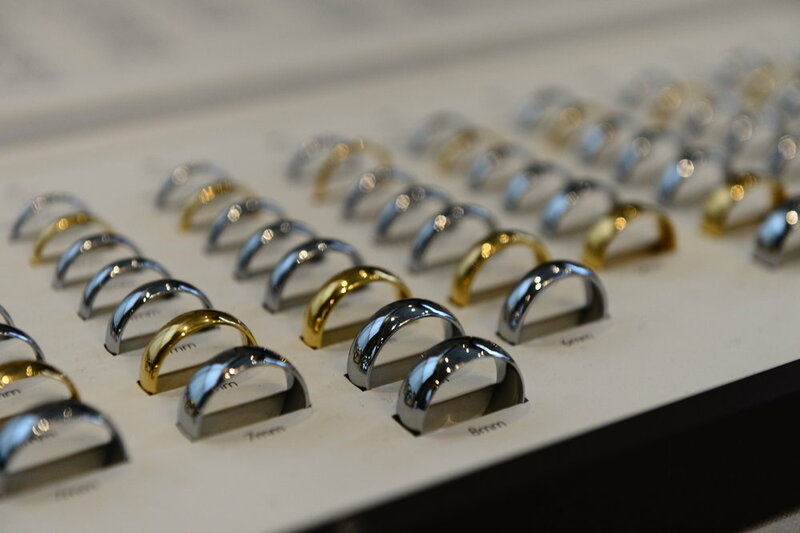 Be sure to speak with Jason and view their stunning range of Wedding Rings and to redeem your voucher! Serenita bridal boutique offer a range of Bridal Wear and dresses for special occasions at affordable prices. They will be exhibiting at our North West Wedding Fayre this Sunday 8th October at the Holiday Inn Ellesmere Port Cheshire Oaks, 12 - 4pm. Purchase your dress, veil AND tiara on the day of our Wirral Wedding Fayre all for £750! WOW, an amazing offer for brides still searching for 'the one'. 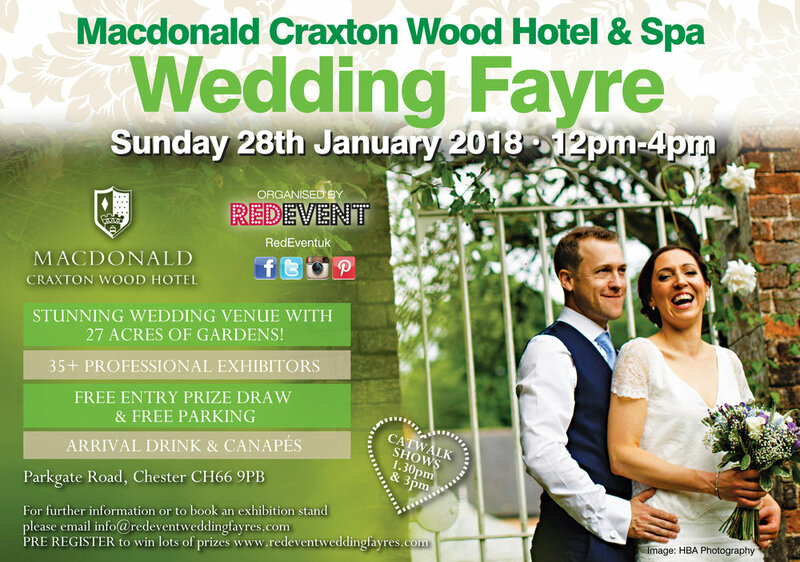 They have also donated a prize to our on the day raffle; 'A free private wedding showcase for family and friends of their collection.' Offering that personalised service making picking you dream dress evening more enjoyable and a moment to be shared with your family and friends! For your chance to win some amazing prizes from our on the day raffle register at the Red Event registration desk when you arrive. the luck winners will be announced during our catwalk shows at 1:30pm & 3pm. 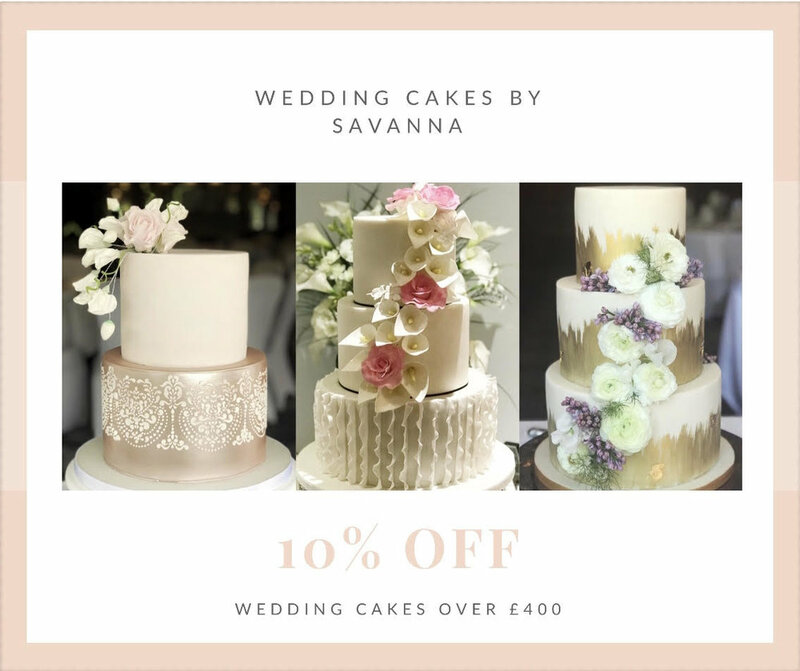 Serenita Bridal Boutique's wedding and bridesmaid’s dresses reflect the design and creativity of some of the leading UK and overseas designers. You will experience wedding dresses which reflect a diversity of looks – Classically elegant, romantically beautiful and stunningly attractive all at affordable prices. At Serenita, they understand that choosing the right dress for your big day is a very memorable moment which should be enjoyable and exciting. We are a small, friendly and reputable company who offer a personalised service. We are available for private wedding parties where we can show you a wide range of bridal gowns, bridesmaid, flower girl and special occasion dresses all at very competitive prices. Bridal gowns range from £500-600 and we can offer further discounts when purchased with other items. 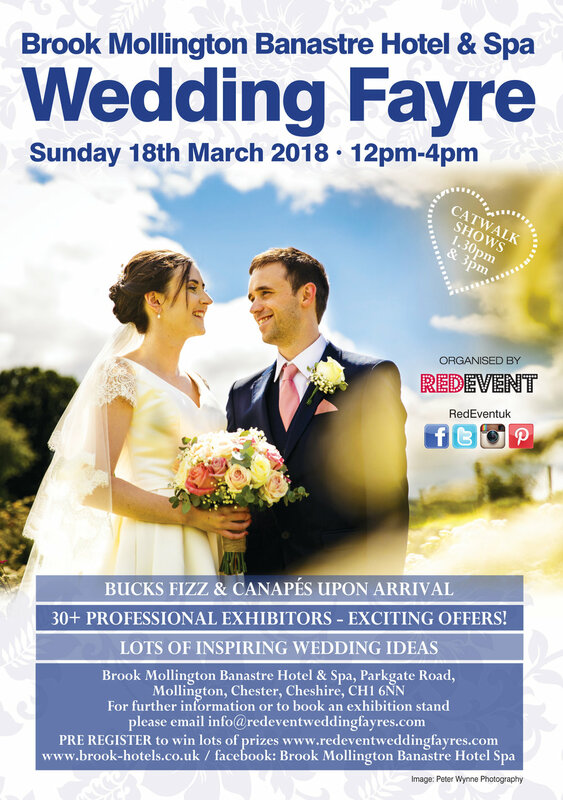 Whether you are still looking for your dream dress or to enjoy an afternoon of wedding planning and shopping you won't want to miss our Wirral Wedding Fayre this Sunday. 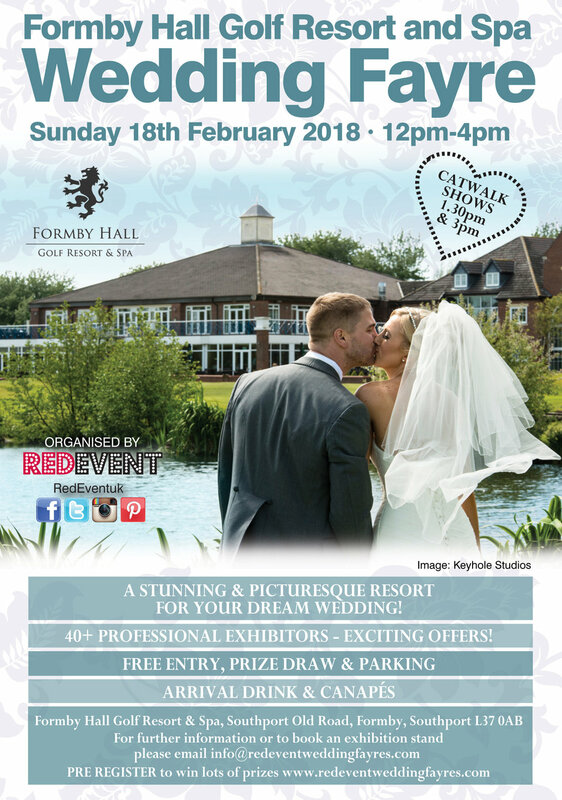 We will have over 35+ amazing professional wedding exhibitors offering you wedding advice, wedding ideas and so much more!